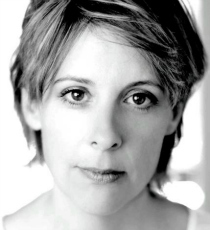 Mel Giedroyc is a presenter, actor and comedian known for her work across radio and television. She has presented shows such as Channel 4’s Light Lunch and BBC’s The Great British Bake Off. Mel’s acting credits include Sadie J and voicing Mist in Channel 5’s Mist: Sheepdog Tales.